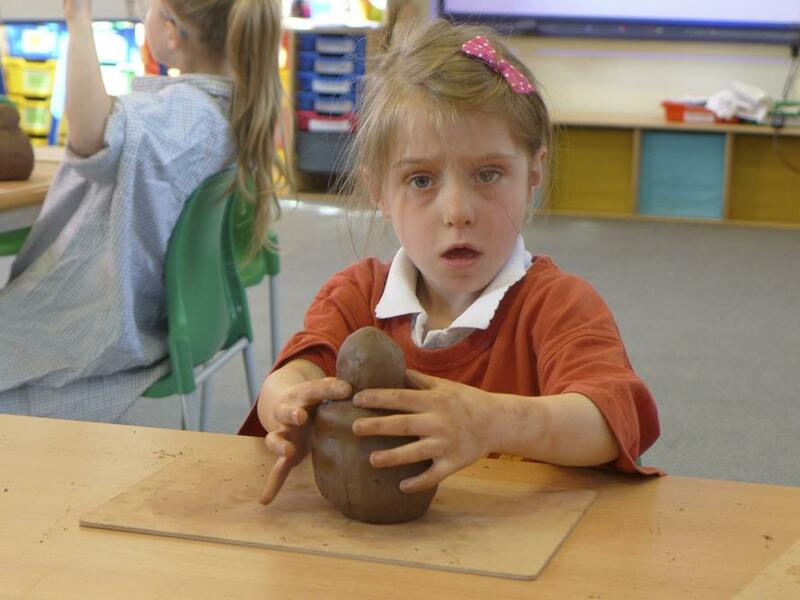 As part of their work on the Antarctic and extreme climates the children in Class 1had the opportunity to fashion their very own penguin out of clay. 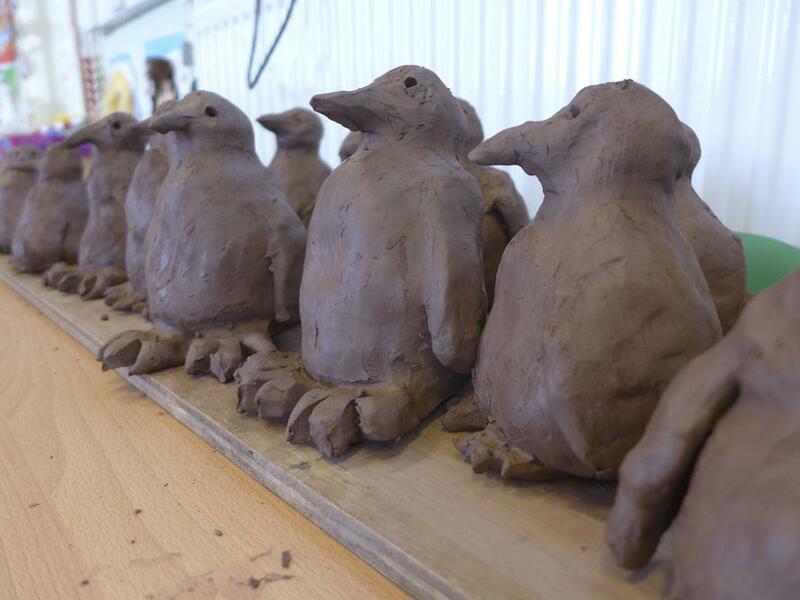 Renowned local potter Liz Schwier and her daughter Zoé worked with the children in Class 1and enabled them to create a huge variety of individual penguins. 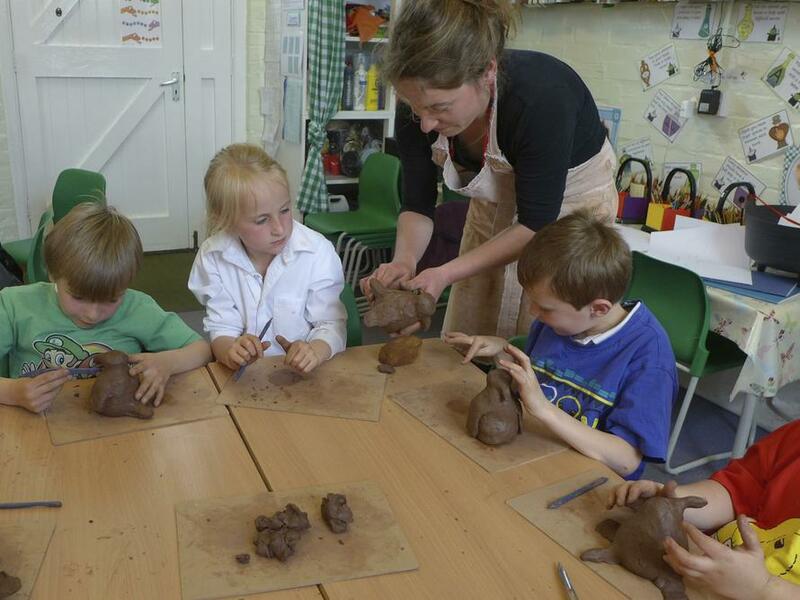 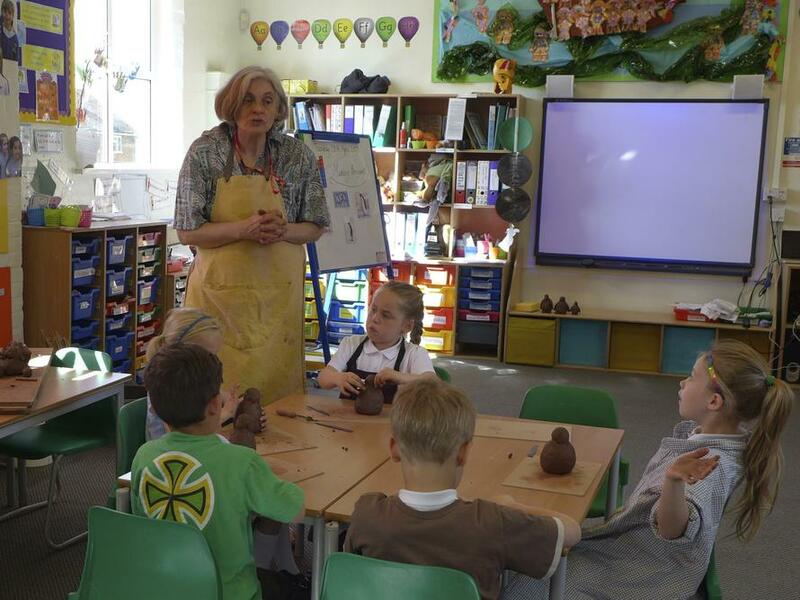 The children all had a great time experimenting with the clay before carefully shaping it into their chosen form. 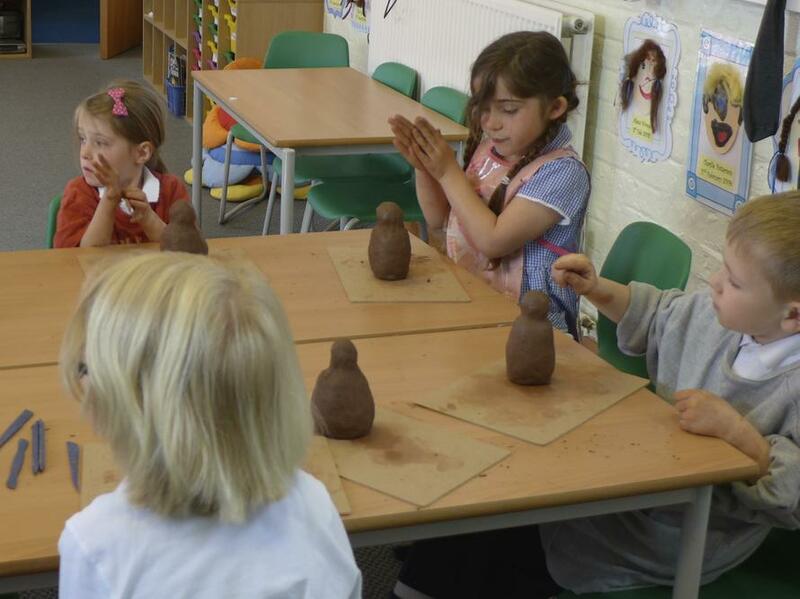 After much careful observing and listening they were very proud of their end results.